Pujiang Yexi Crystal Co., Ltd. 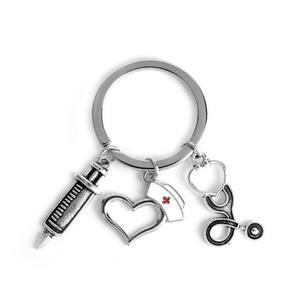 Delivery Compare with die struck items, zinc alloy items need more days (about 7 days) for production because molds engraving consuming more time. Delivery Compare with die struck items, zinc alloy items need more days (about 7 days) for production because molds engraving consuming more time. Packing method 1pc/opp, suitable quantity into master carton. Pujiang Shengfeng Crystal Trade Co., Ltd.
Wenzhou Xieying Arts And Crafts Co., Ltd.
Yongkang Jile Arts&Crafts Co., Ltd.
Pan'an Hongye Photoelectricity Arts & Crafts Co., Ltd.
We have about 10 years' experience in exporting our products to worldwide. We specialize in processing for this product. 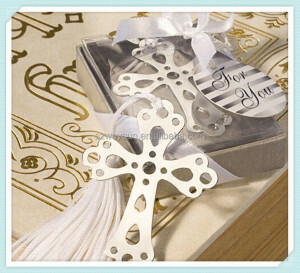 We can product exquisite jewelry based on your designs or samples. Dongguan City Kingtop Metal Product Co., Ltd.
3.sample cost can be returned when the order reach a good quantity. Why choose us 1.free artwork and design for your souvenir items. 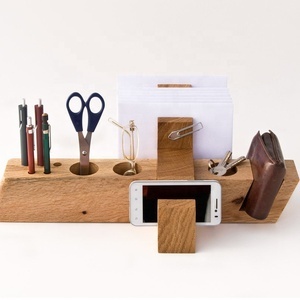 We are an export factory integrating the design, production and sale of craftworks. 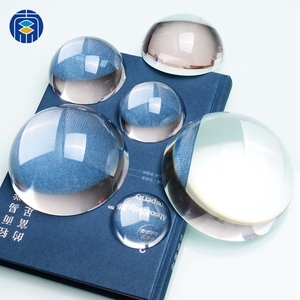 Donghai Crown Crystal Crafts Co., Ltd.
Pujiang New Sanhe Crystal Crafts Co., Ltd.
Yiwu Xinyao Crafts Co., Ltd.
Alibaba.com offers 2,590 graduation souvenirs products. About 31% of these are metal crafts, 15% are crystal crafts, and 4% are event & party supplies. 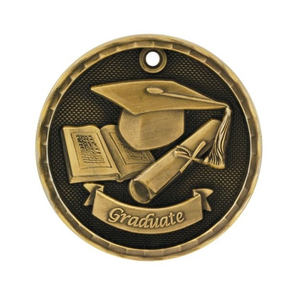 A wide variety of graduation souvenirs options are available to you, such as metal, resin. 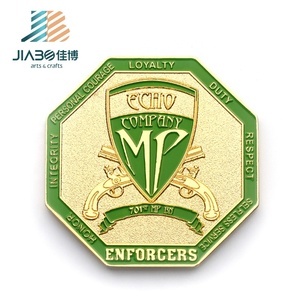 You can also choose from figurine, badge & emblem, and painting. 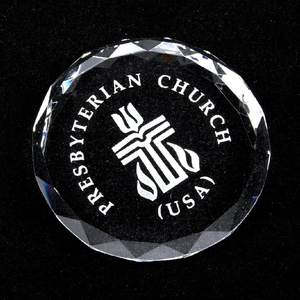 As well as from polished, carved, and painted. 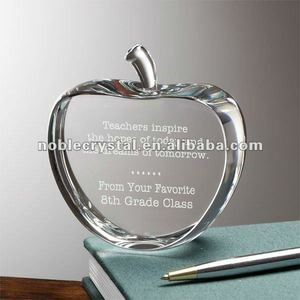 And whether graduation souvenirs is souvenir, business gift, or wedding decoration & gift. 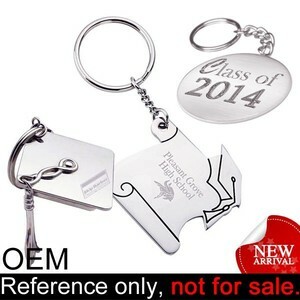 There are 2,584 graduation souvenirs suppliers, mainly located in Asia. 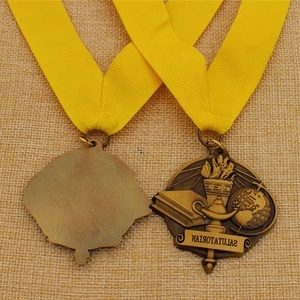 The top supplying countries are China (Mainland), Taiwan, and Vietnam, which supply 98%, 1%, and 1% of graduation souvenirs respectively. 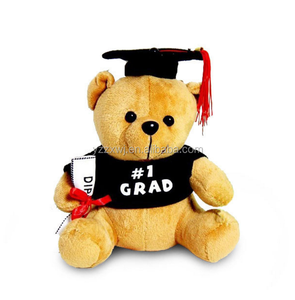 Graduation souvenirs products are most popular in North America, Western Europe, and Eastern Europe. You can ensure product safety by selecting from certified suppliers, including 218 with Other, 199 with ISO9001, and 183 with BSCI certification.